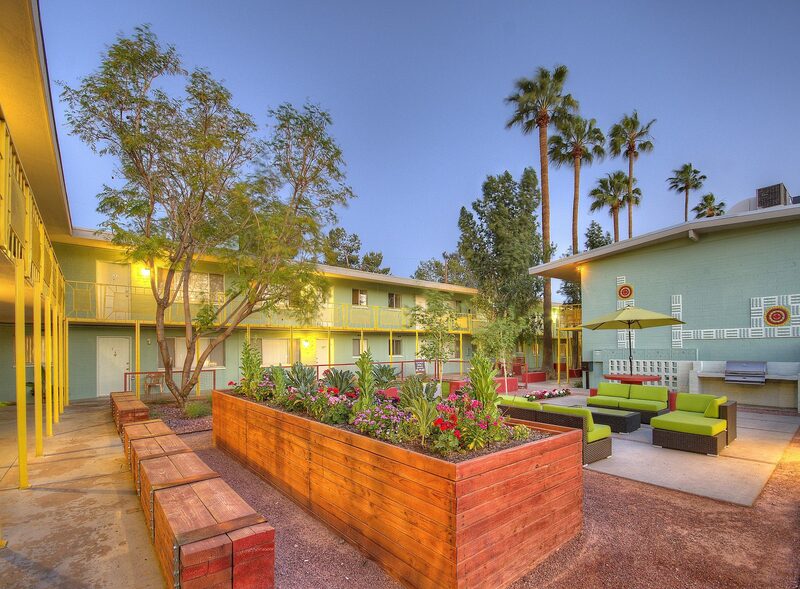 Bethany at Midtown features 8 studios, 18 one bedroom, and 14 two bedroom units. 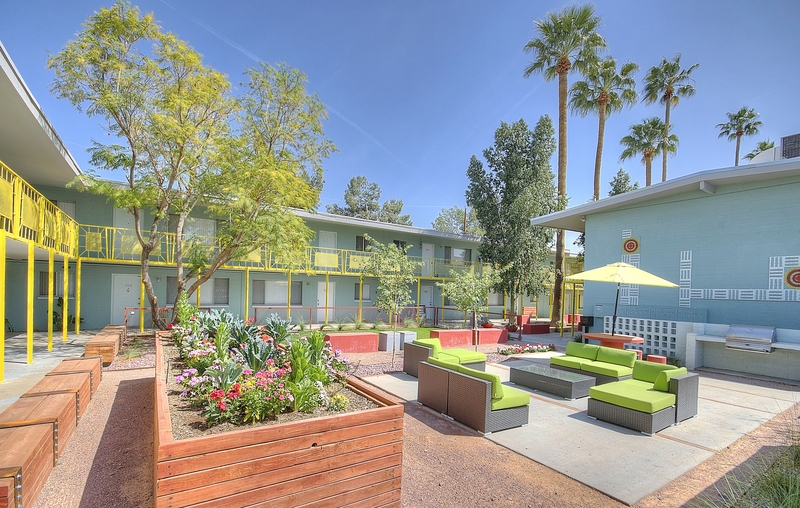 Renovations included new paint, benches with interior LED lightboxes, a vegetable garden, air conditioners, foam roofs, landscaping, pool furniture, a barbecue grill, and updated interiors. 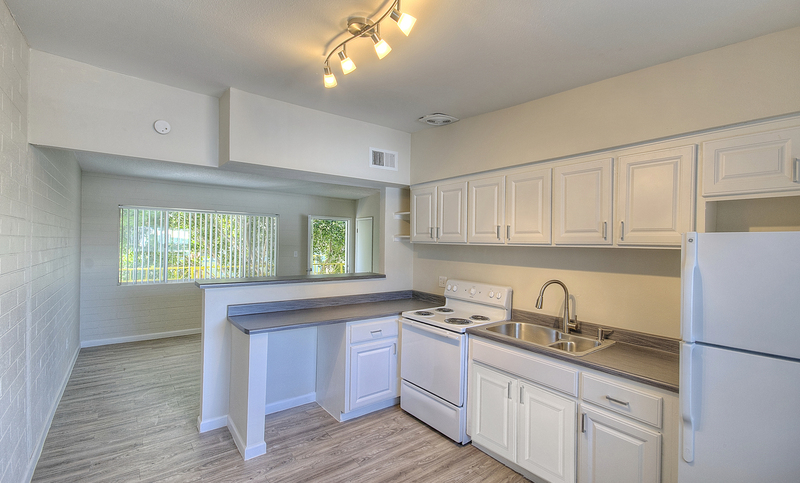 Units feature large, open living spaces with bar-top kitchens, new counter-tops, and new cabinet doors.